We design and manufacture state of the art systems that deliver exceptional heating and cooling for personal/professional van markets. Systems providing exceptional A/C and Heat. Rooftop Units allowing for complete coverage of all needs. Overhead units providing optimal heating and cooling. 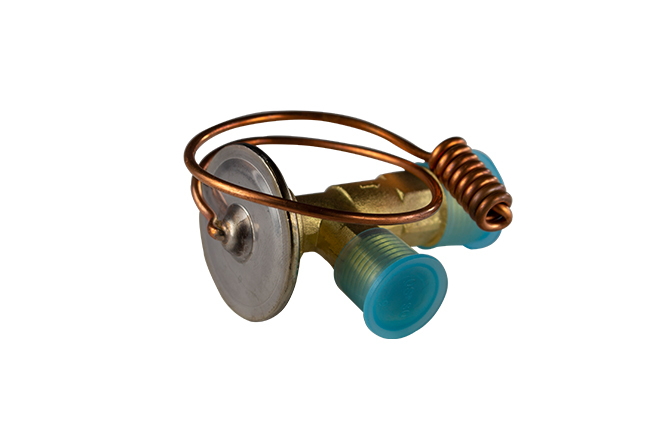 OEM Parts for repair of all Twin Air units. 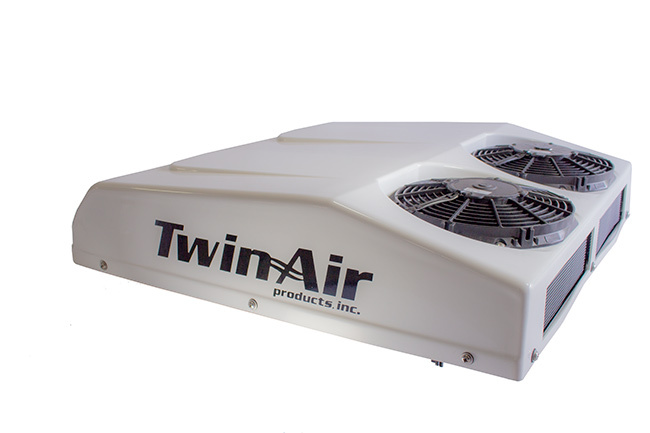 Twin-Air only builds units that fit your specific design and needs. All parts are of the highest quality and come ready for install. 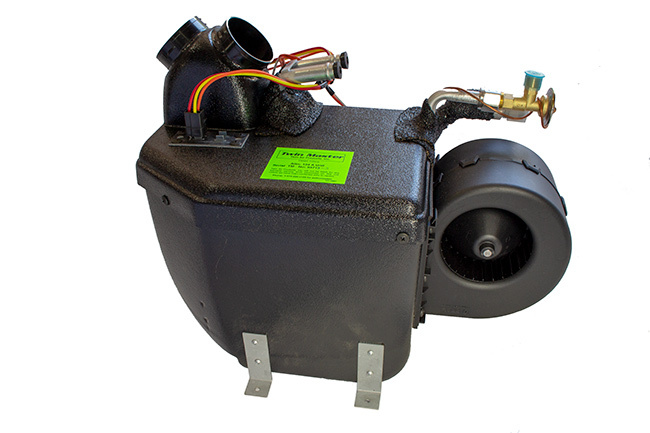 We have been providing A/C and Heating units for over 30 years. Providing the best products and service since 1982, we understand quality must exist in everything we do. We design each product to fit your needs exactly. Since we develop and design, we can provide the best service from installations to maintenance. Needs and designs change all the time. 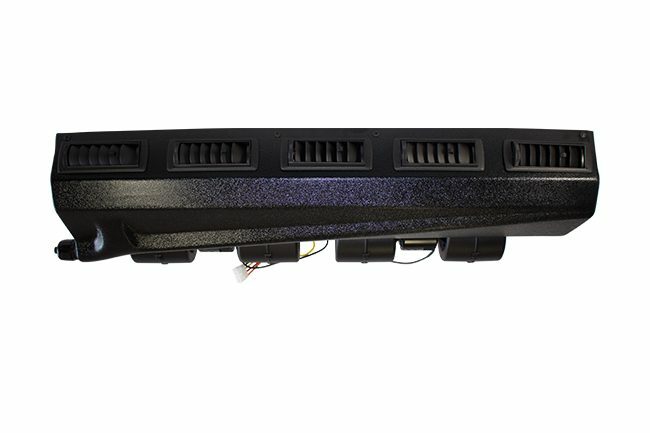 We are in direct communication with OEM providers, allowing us to design the next product to fit perfectly. As needs and technologies change, so do your needs. Lets us know what solution you need to provide, we look forward to working with you. We work with OEM and Manufacturers across the United States. We also have an extensive network of service centers to provide the best customer support.